The wonderful thing about most of the cancer charities is that they “talk” to each other, and work with each other. So that if one particular charity cannot fulfil a certain role, they will call another charity to see if they can help. It’s fantastic to see how they work together with such an unfailing team spirit. National charity providing emotional, physical and practical support including complementary therapies, counselling, nutritional advice, financial advice and support groups. National charity conducting research into cancer causes and cures. 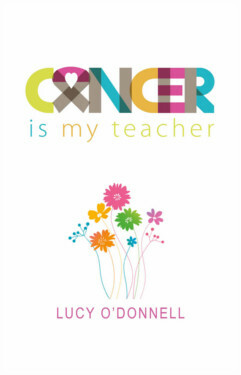 It also provides information on all types of cancer, treatments, symptoms and preventing cancer. The UK’s leading children’s cancer charity providing information, support, practical help, financial assistance and advice. National charity providing support at all levels for people, families and communities affected with cancer. They provided nurses and other specialist health care professionals guiding patients through the system. They publish a huge range of booklets on every aspect of the disease and give emotional and practical support including financial help. Provides nursing care to give people with all terminal illnesses the choice of dying at home, supported by their families.